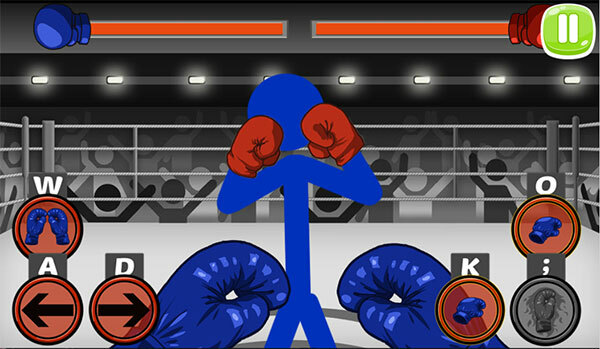 Stickman Boxing KO Champion is a boxing game. You will become a boxing boxer and compete with other opponents in the ring. Please control the opponent's attacks and then take a blow to defeat them. Game Stickman Boxing KO Champion played 66 times.